LOreal DiaRichesse Ammonia Free Semi Permanent Colour Tone on Tone. 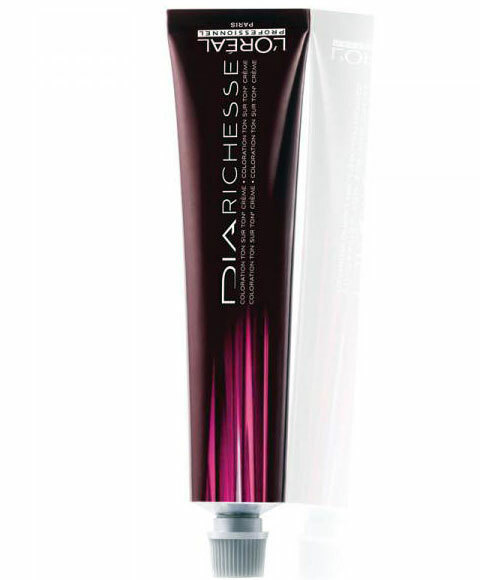 Ammonia-free colour with white hair coverage of up to 70% on base shades. Rich, deep reflects and exceptional softness.